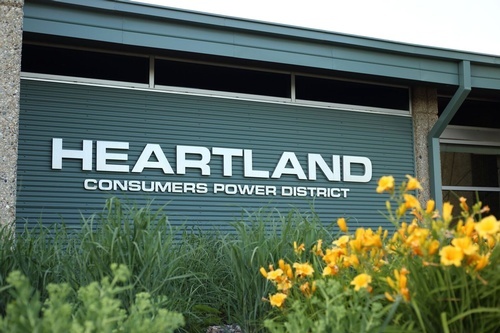 Heartland Consumers Power District is a public power utility providing wholesale power as well as energy services and community development programs to municipalities and other institutions in South Dakota, Minnesota, Iowa, Kansas and Nebraska. 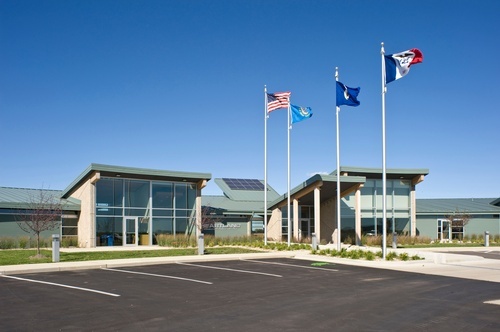 Heartland has supplied the city of Madison with supplemental power since 1976. 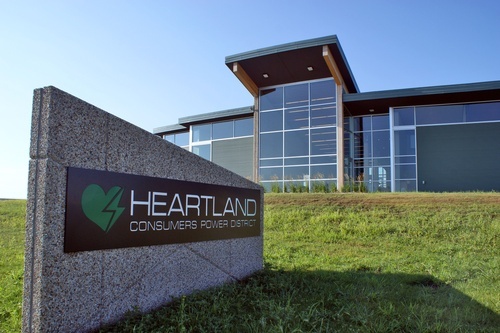 Heartland is dedicated to providing reliable, affordable power to our customers while ensuring open communication, excellent customer service and sound decision making for a brighter tomorrow. Our vision is to be a trusted leader and partner of choice in the delivery of competitively priced electricity while adding value to the communities we serve. Our municipal customers have access to a toolkit of economic development programs to promote growth and expansion in their communities as well as energy efficiency grants and incentives to promote the more efficient use of electricity. Heartland has also partnered with SBS Cybersecurity to provide a full suite of cybersecurity services to customers to ensure confidential information is protected. Heartland was created in 1969 as a public corporation and political subdivision of the State of South Dakota under the Consumers Power District Law. Heartland has been based in Madison since our first day of operation.